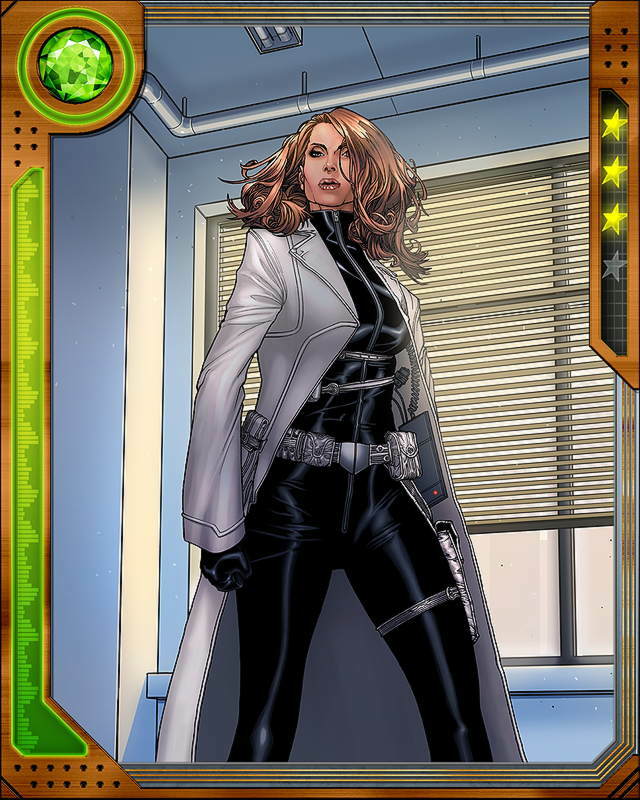 A high-school classmate of Peter Parker's, Jessica Jones gained superpowers when her family car was in an accident with a military convoy containing radioactive material. She and Parker have similar experiences but have never cemented a relationship. 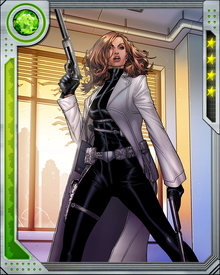 She began her crime-fighting career as Jewel, but later dropped the alias and became a superhero-focused private investigator.